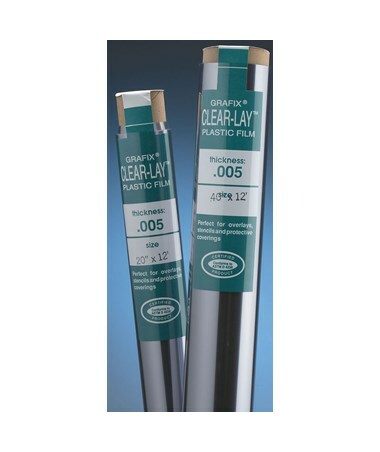 The Grafix Clear-Lay Vinyl Film Roll is a functional and versatile vinyl film designed for overlays, stencils, color separations, layouts, and many other plastic film applications. It is an economical substitute for acetate offering good clarity and high gloss. 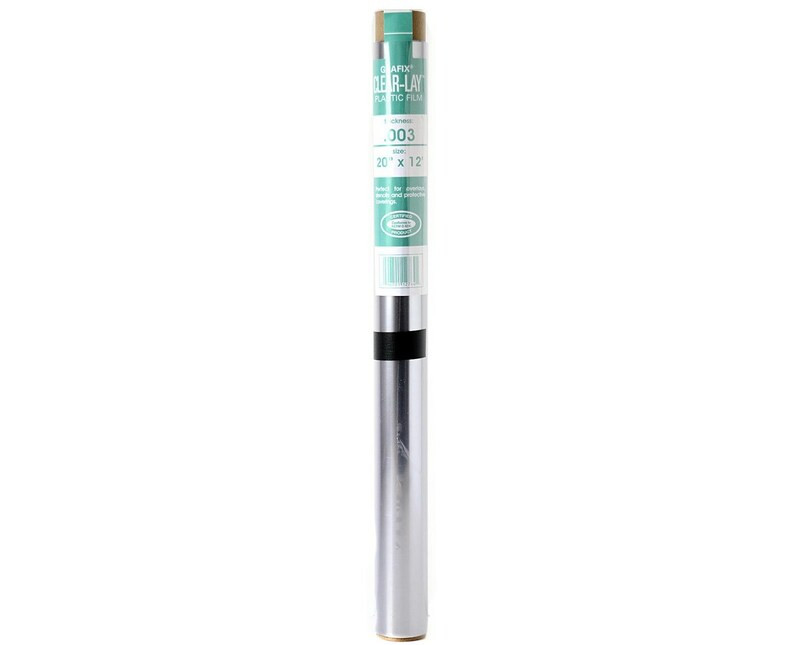 Moisture-resistant, it also provides excellent protective covering when needed. 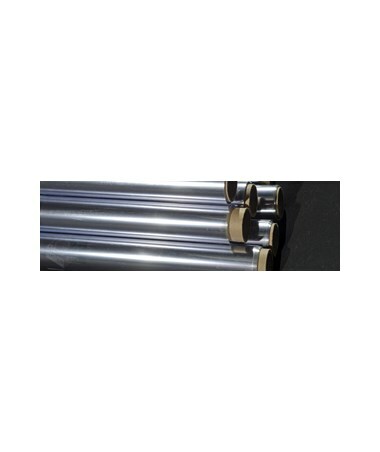 This vinyl film roll is made of rigid PVC material that contains no plasticizers. 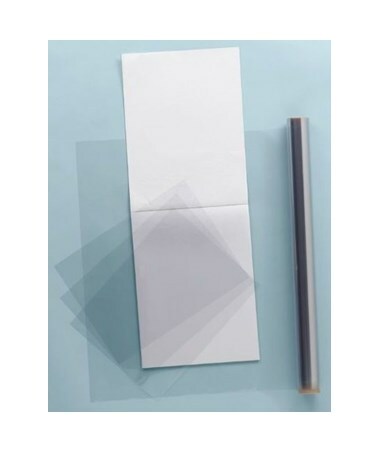 It is acid-free and archival quality ensuring projects that will last for a long period of time. It does not tear but can be cut easily for customization. 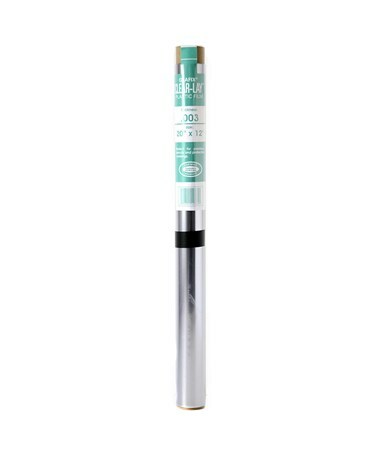 It is available in two thickness (0.003-inch and 0.005-inch) and width variations (20-inch and 40-inch) to accommodate most needs and preferences. With a wide variety of length options ranging from 12 feet up to 100 feet, the Grafix Clear-Lay Vinyl Film Roll is ideal for large-format applications. It comes in a roll to allow easy storage and convenient transport. The Grafix Clear-Lay Vinyl Film Roll comes in ten different sizes. Please select your preference from the drop-down menu above.